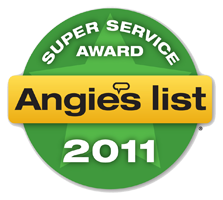 Our full service residential roofing team is unmatched for workmanship and precision. 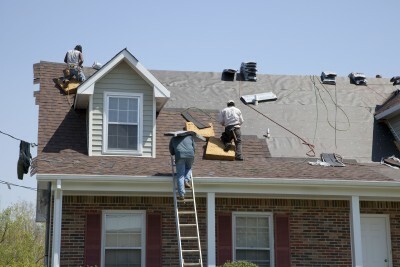 Our expert team of roof installers pay close attention to details that most other roofing companies overlook. Mid Florida Roofing knows the difference between nearly right and exactly right – and you benefit from that uncompromising quality. Mid Florida Roofing Company was built by providing the best possible roofing services for our customers across Central Florida. Our workmanship is proven and has stood the test of time – that’s why our customers love to work with us! Because of our roofing experience, Mid Florida Roofing has been able to help homeowners with their specialty roofing projects that other companies need to turn away. That’s the type of experience you want working for you as you consider a re-roof or roof repair. Free inspection to ensure a proper estimate. A licensed contractor to handle the job. Secure all permitting to complete the job. Always a job-site clean up. Rest assured, your residential roofing job will be handled with the utmost care. Whether you are looking for a new roof, reroof, or roofing repairs, please give us the opportunity to serve your needs. When you work with Mid Florida Roofing, you are choosing a roofing contractor who believes in quality workmanship at a competitive price.